*Der Artikel ist nur in Englisch verfügbar. Bitte entschuldigt damit verbundene Unannehmlichkeiten. 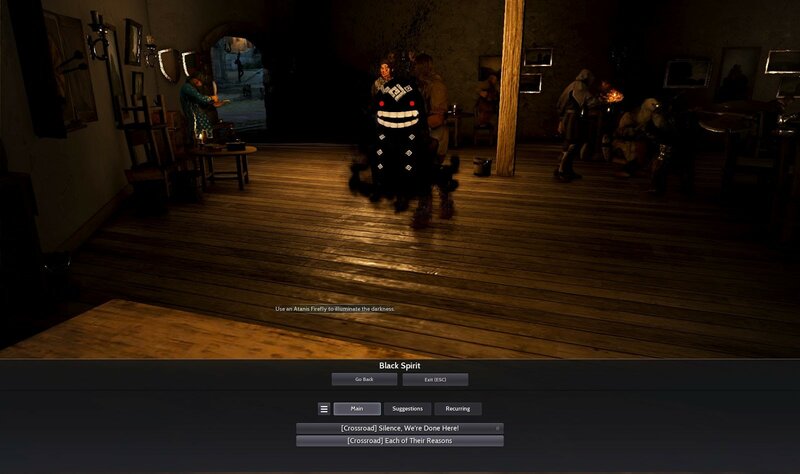 Black Desert is even more exciting with the Black Spirit! Let’s check out how the main quests were remastered! 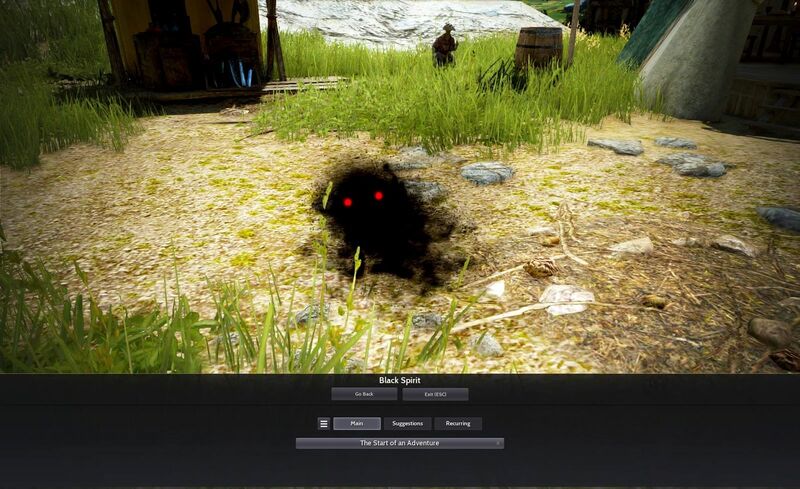 Black Desert is jam packed with great stories and it only gets better when you combine it with the Black Spirit! Not to mention, the remastered quests have arrived just in time for the release of the awesome new class, Archer. 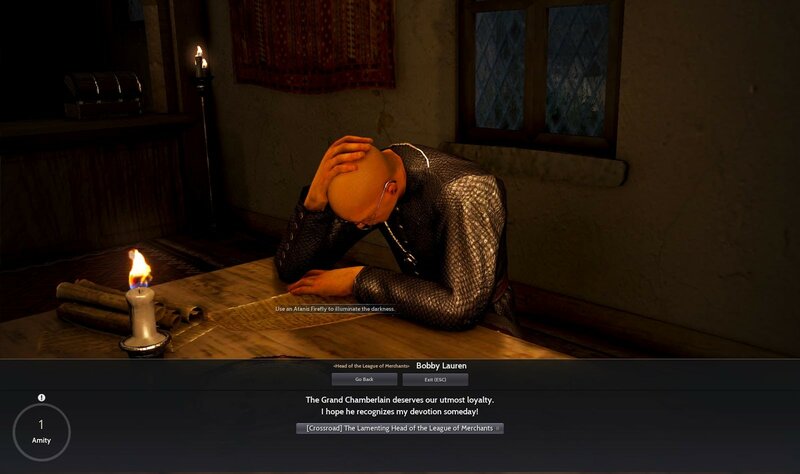 Let’s see how the quests were remastered starting on your way to Calpheon. ■Illezra is now finally revealed! Illezra was continuously mentioned throughout the main story before but never appeared in the gameplay. But now, you’ll get to see her at the beginning, on the opening cutscene. Who is thisIllezra and how is she related to us Adventurers? Well this is for sure, She is a central figure that appears throughout the story and at its end. Stay tuned for all the exciting stories about Illezra waiting for you in the game! ■Adventure begins at the West Guard Camp! Newly created characters will no longer wake up at Olvia. They will now wake up at the Western Guard Camp. Accept the quest from Black Spirit to start your adventure! After completing the tutorials covering the basic functions, you can accept quests from the Black Spirit and NPCs starting at the Western Guard Camp. As you play through the quest chain, you will eventually arrive in Serendia! Monster hunting throughout the quest line has been improved as the monsters you confront at the beginning got stronger than before, offering more challenging experience. You will start to get immersed into the world of Black Desert as you progress through the stories and defeat challenging monsters. Did you follow your quests all the way to Serendia? This is where you will meet the Crossroad. The story you follow will be different depending on the quest you decide to accept. Each path deals with a unique story. The areas you explore and the monsters you defeat will be different depending on the path you choose. Unlike before, you will be staying at a single hunting ground for some time so you can experience its charm fully. The first path starts with the quest ‘[Crossroad] The Lamenting Head of the League of Merchants’. This path follows the same story as the previous main quests. It follows Jordine and his ambitions to take revenge against Calpheon. 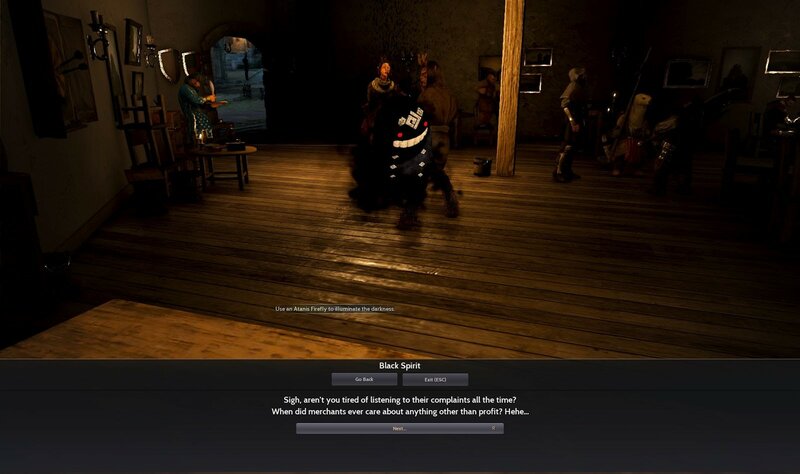 However, these quests will allow you to have a deeper understanding of the relationships of the people and their different groups in the world of Black Desert. “Can I choose the other paths even after accepting path 1?” Don’t worry. Even after choosing the path 1, if you finish the conversation with Bobby Lauren, Black Spirit will appear, and you’ll get to choose the other path 2 or 3. If you wish to go on the first path, you may press ESC to exit the conversation with Black Spirit without choosing the path 2 or 3. The second path begins with the quest ‘[Crossroad] Silence, We’re Done Here!’. This path will lead you to NPCs around cities and towns that will ask you to help them with their big and small problems. Follow this path past the northern sections of Calpheon to arrive in Keplan. This is where you will start the quests covering the story about Oze, the daughter of the Lord of Keplan that has gone missing. There are a number of quests you will need to complete for the Black Spirit along the way that will make the journey even more worthwhile! The third path starts with the quest ‘[Crossroad] Each of Their Reasons’. The story here will reveal the power struggles between aristocrats. 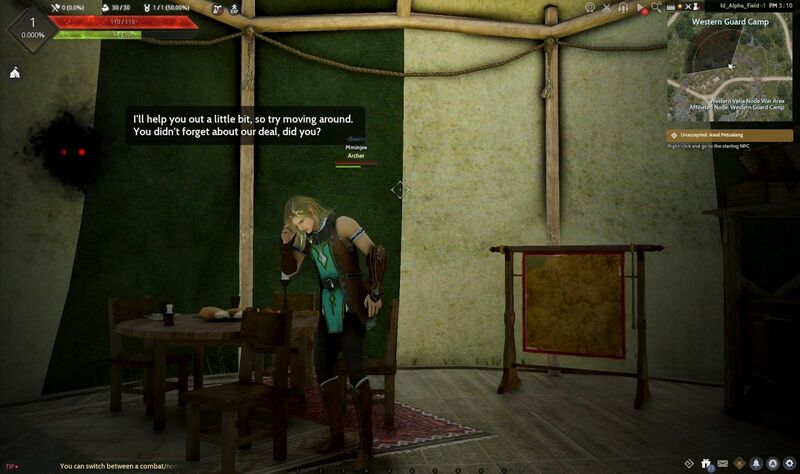 You’ll be watching the story unfold by the side of the Xian Merchant Guild as they make their move into Calpheon. A character can only follow a single path. So you can enjoy the different stories by creating new characters. ■ The end is in sight! Once the path comes to an end, you will then be on a special mission with the Secret Guards. The true story that was hidden in the world of Black Desert starts here! Aren’t you excited for the different paths with their own unique stories? 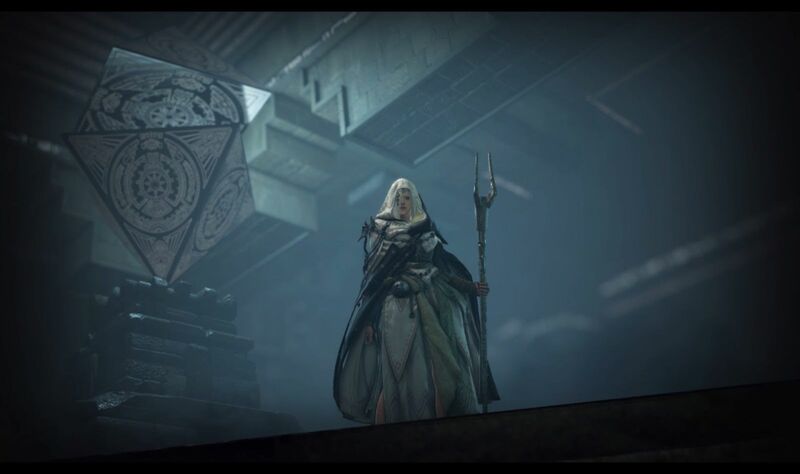 An interview with Gwangsam Kim from Pearl Abyss, who is in charge of the Black Spirits Main Quests and Storyline renewal, will reveal more about what happened behind the scenes.